Tanu Gago, a prominent photographer, curator, producer, film maker, photographer, visual artist and queer activist has been appointed the 2018 artist in residence for the Macmillan Brown Centre for Pacific Studies at the University of Canterbury. Tanu Gago is the 2018 artist in residence for the Macmillan Brown Centre for Pacific Studies. Tanu Gago, a prominent photographer, curator, producer, film maker, photographer, visual artist and queer activist has been appointed the 2018 artist in residence for the Macmillan Brown Centre for Pacific Studies (MBC) at the University of Canterbury (UC). He is an interdisciplinary and award-winning photographer of Samoan heritage. Gago will conduct talks and seminars and carry out exhibitions during his three-month term at UC, which began this month. MBC Director Professor Steven Ratuva says that Gago’s appointment was based on his “vast array of skills and interdisciplinary disposition”. “He has the ability to extend the Pacific art paradigm and enrich its creative potentials through the residency, and his work in the LGBT Arts community will no doubt contribute immensely to UC’s diversity philosophy,” Professor Ratuva says. Born in Samoa and raised in South Auckland, Gago maintains a creative and social practice that spans the past six years. His political activism predominantly sits within the fine arts, working in new media, staged portraiture, moving image, film, social marketing and community development. His practice is collaborative and examines cultural framing, decolonisation, social politics, queer activism and gender and sexually diverse narratives. Gago is the cofounder and creative director of Pacific LGBT Arts Collective entitled FAFSWAG; established in 2012 with life partner and fellow award-winning interdisciplinary artist Pati Solomona Tyrell. Under Gago’s direction FAFSWAG have carved out credible cultural space within the contemporary arts within New Zealand. Gago has worked for the greater part of the last decade as a producer for theatre, film and live events, a curator of queer Pacific Arts, and most recently as the Pacific community engagement coordinator for the New Zealand AIDS Foundation. 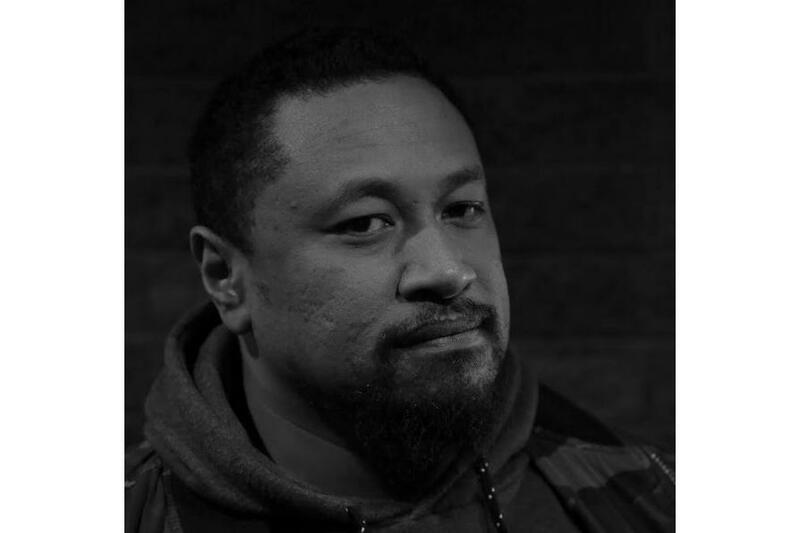 He sits on the Love Life Fono Charitable Trust board, Creative New Zealand Arts & Advocacy Advisory Board, Auckland Council’s Pacific Arts and Culture Programme Board and works as an advisor for Pasifika Festival. Creative New Zealand has been a great supporter of the residency over the years, Professor Ratuva says.